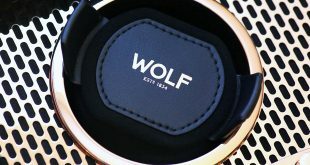 Scouring the web today I came across an interesting article at qpmagazine.com which brought a nice smile to my face. 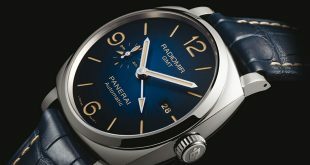 It has come with little fan fair so far, but get ready for the newest in-house movement from Panerai. 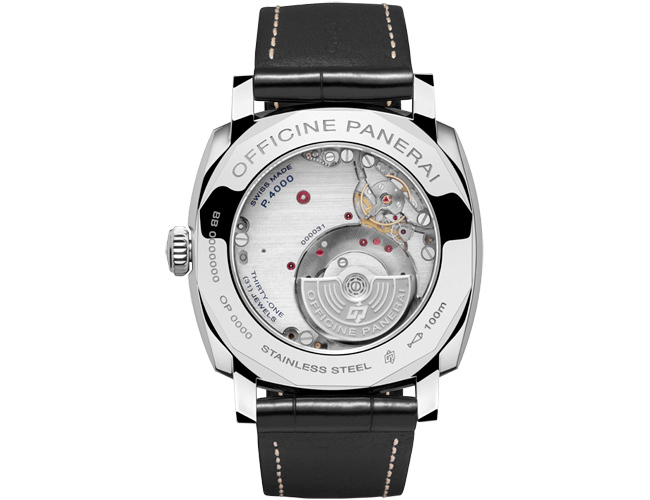 The Panerai Calibre P.4000 automatic movement with a micro-rotor. 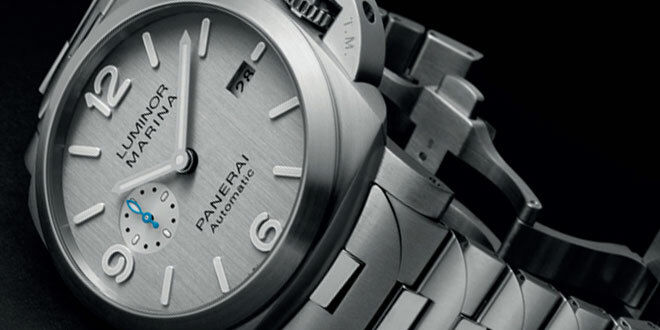 This is the first time in Panerai’s history that they have created a micro rotor movement. Because of the size of the rotor they can place the micro rotor off center instead of on top creating a very thin movement that houses perfectly in the first watch to use this movement, the 1940’s Radiomir Panerai PAM572. 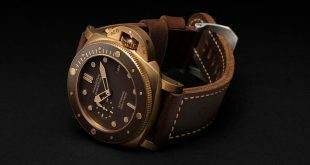 This thin design allows the Panerai PAM572 to be the first 1940’s Radiomir with an automatic movement. 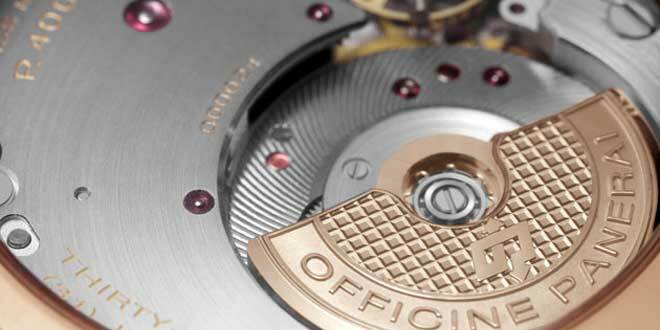 The P.4000 movement was designed completely in house and displays the hours, minutes and small seconds. 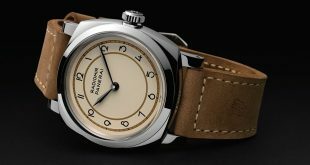 Because of the thin nature of the movement there are so many directions that Panerai can take with this once they are ready to place it in other 1940’s models along with more complications. 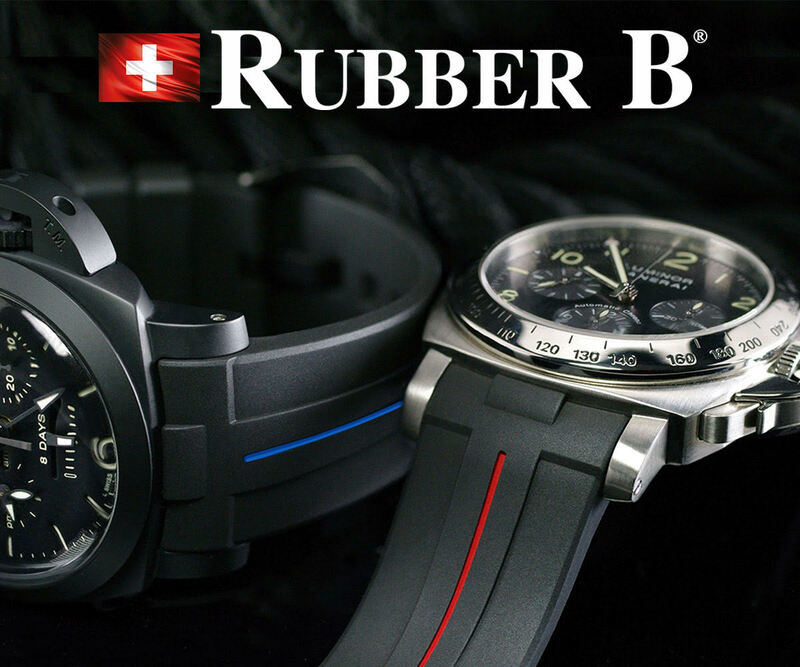 The P.4000 movement is only 3.95mm thick and has a diameter of 31mm. It has 203 parts and has a total of 31 jewels. 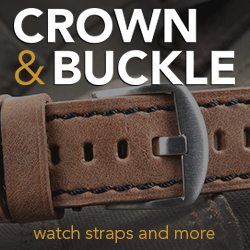 The automatic movement operates at 28,800 vph and has two independent but connected barrels that will give it a power reserve of around 3 days. 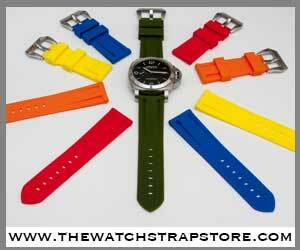 For it’s initial launch there will be 2 different versions of the P.4000 movement. One with a tungsten micro rotor and the other one made for the gold models will have a gold micro-rotor.